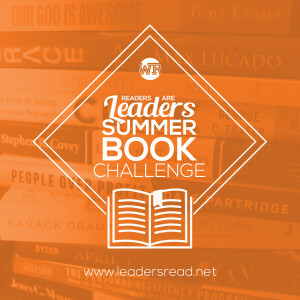 Readers Are Leaders Summer Book Challenge - Whitney Rawls ‹ A Point of Victory! 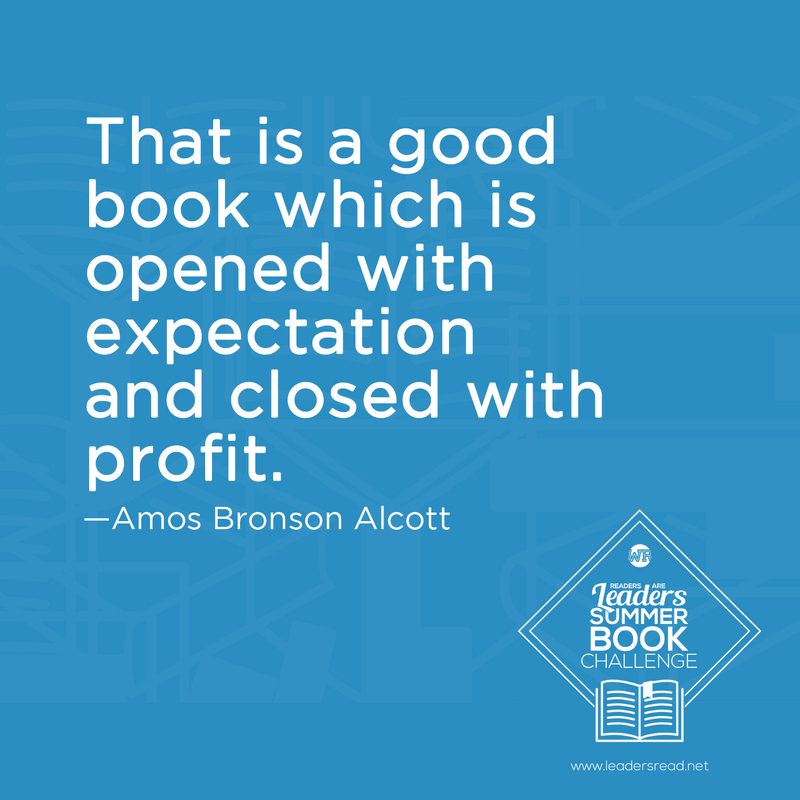 Reading exposes us to new ideas. It opens our mind to new possibilities. 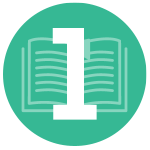 Most successful people (successful in life) attribute a portion of their success to what they’ve read. The ability to network with others and build engaging and lasting relationships is often centered around our exposure to culture and what we know. 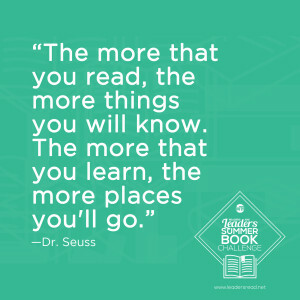 Though we might not all be well-travelled, we can be well-read. 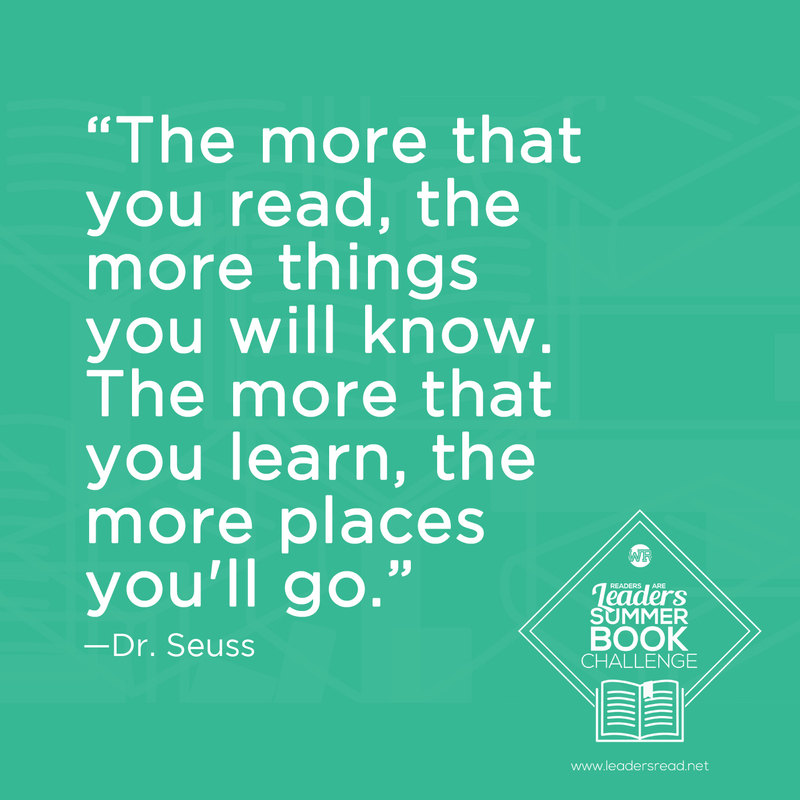 Reading is the vehicle that allows us to experience culture and life outside of our own world. It allows us to experience places, events, situations, etc. without ever having been physically there. 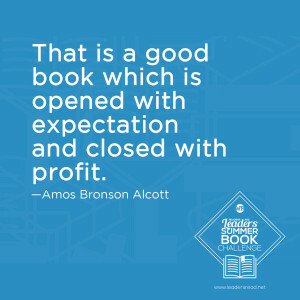 And, we all agree that experience is a good teacher. 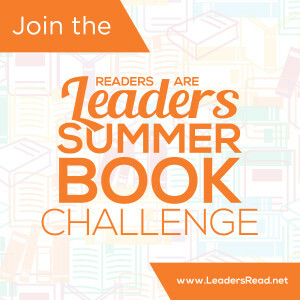 This summer, the Readers Are Leaders Summer Book Challenge will challenge all who will participate to read at least three new books. And not only that. 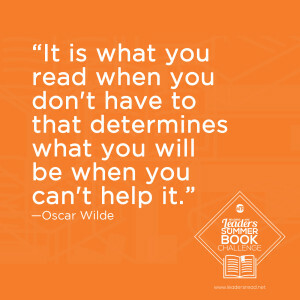 I’m challenging us to read with intention. I believe if we’re going to solve our world’s problems, we need leaders who are capable of exploring different methods, learning new ideas, and implementing those ideas into our culture. 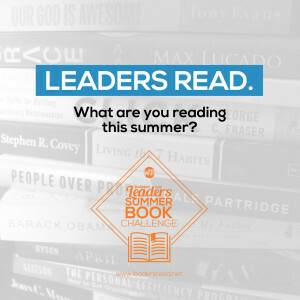 Select 3 or more books to read. 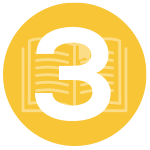 List the three books you are reading, in the comments section below. 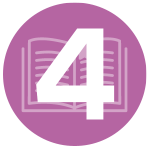 Make notes about important concepts that you learn. Come back here and tell us what you’ve learned. 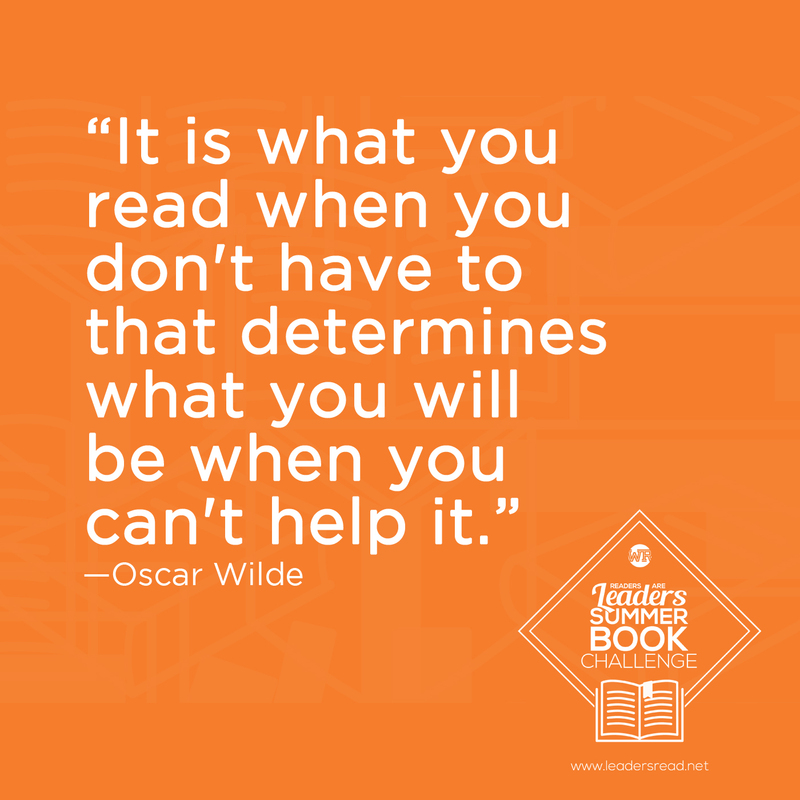 Or, check back from time to time to see what everyone else is reading. 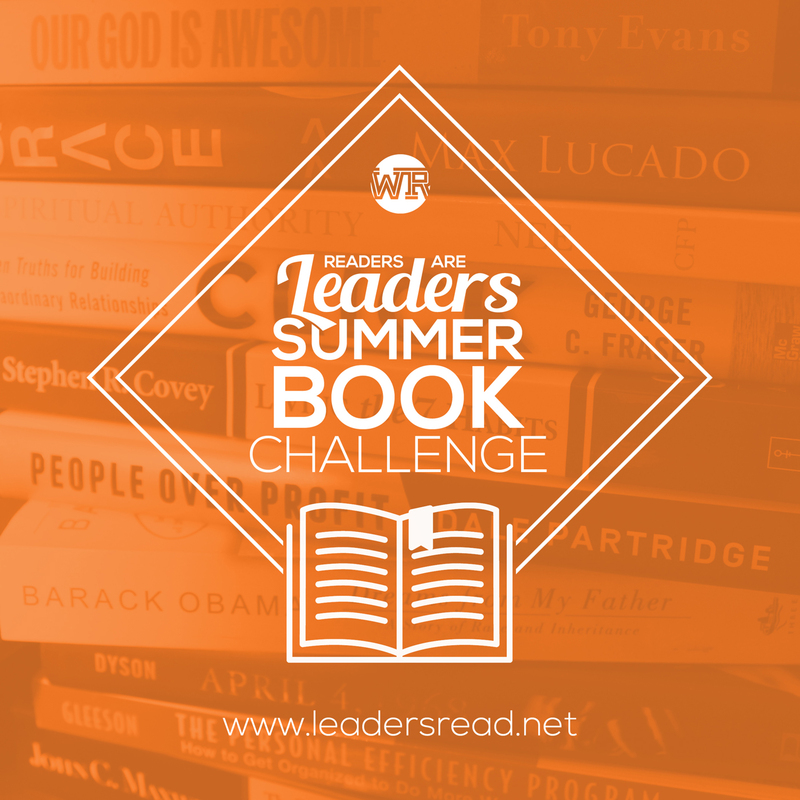 Or, share images of the books you’re reading on Facebook, Twitter or Instagram. 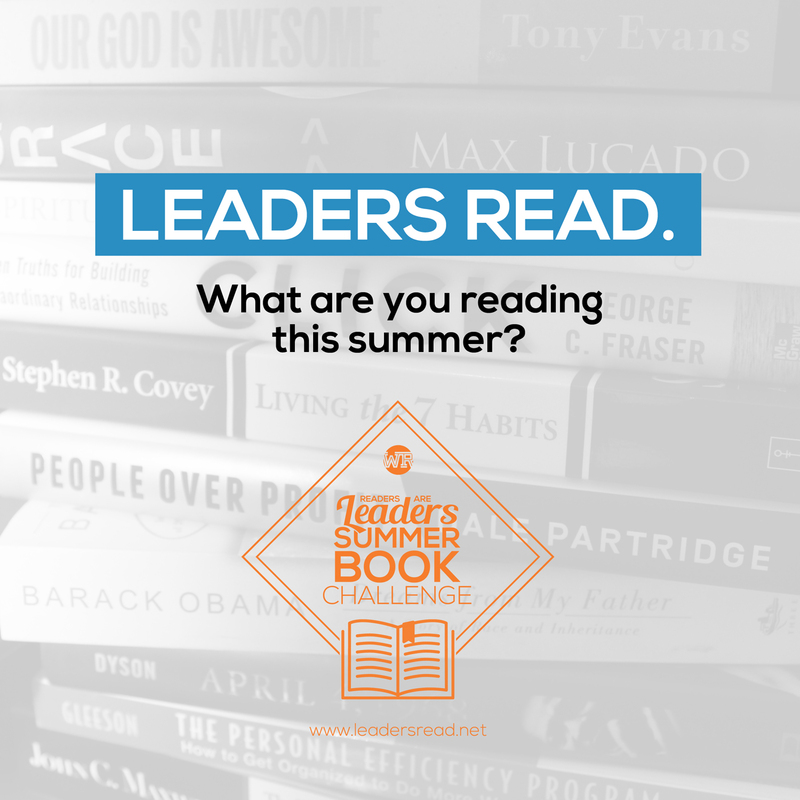 Use #LeadersRead. 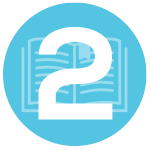 Parents: Want to get your children involved in a reading challenge? 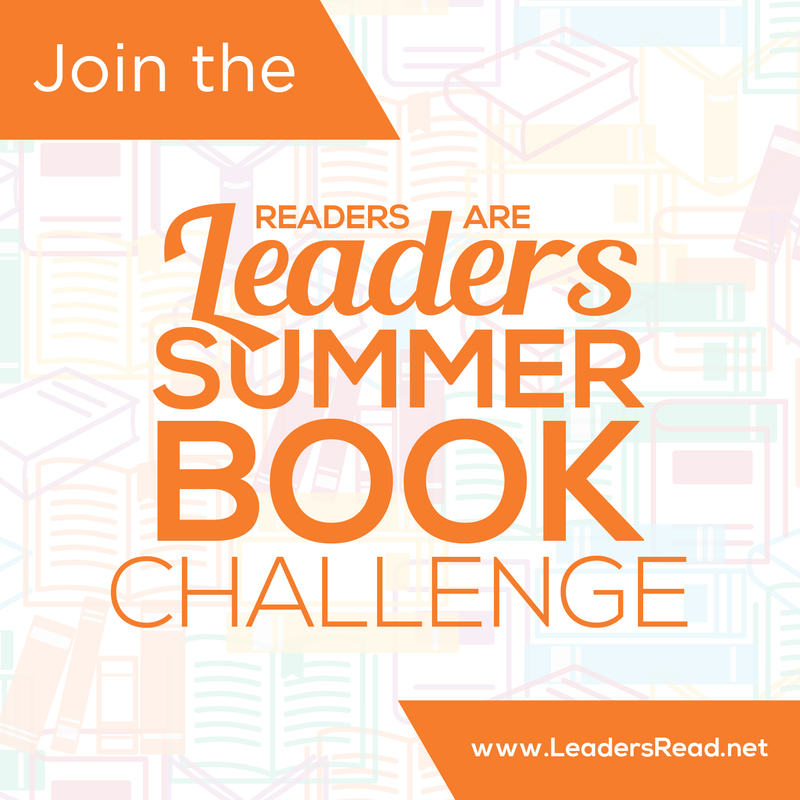 Visit The Scholastic Summer Reading Challenge. What have you learned? What has inspired you. What will you do with what you’ve learned? Share it in the Comments section below. Sign up to receive my latest posts and updates via e-mail.